This entry was posted on 25/04/2013 by sommecourt. 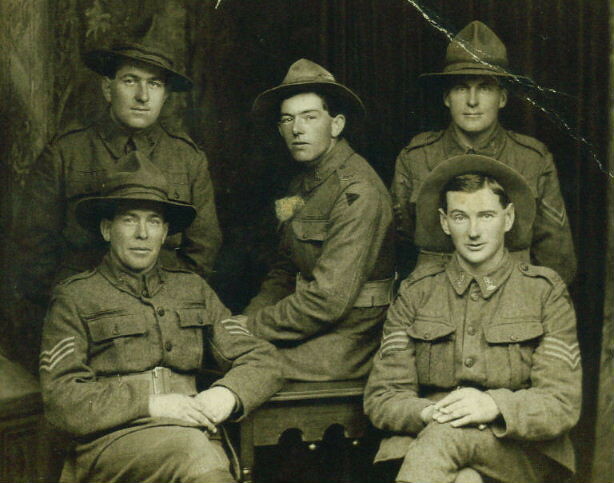 It was filed under AIF, ANZAC, Gallipoli, Great War, Veterans, War Memorial, Western Front, WW1, Ypres and was tagged with AIF, ANZAC, ANZAC Day, Flanders, Gallipoli, NZEF, Remembering, Somme. 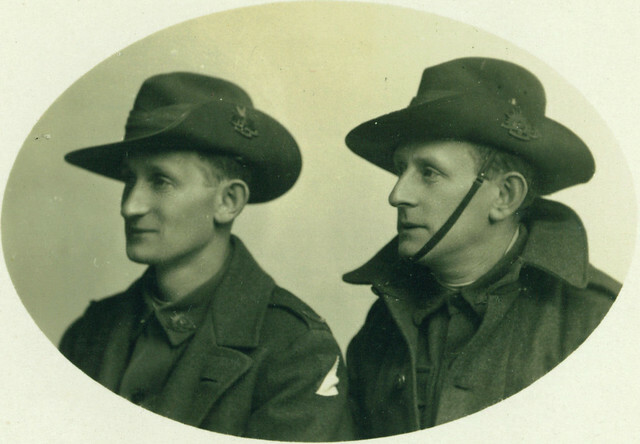 My father came over from Adelaide in !916 aged 18years and was severely wounded at Villers Bretonneux, Picardy. I often wonder when mankind will come to its senses and realise the total futility of war and the appalling consequences of their mindless action namely war.